The Brighton and Hove Allotment Federation is keen to support Allotment Associations in Brighton and Hove. Allotment Associations are groups which operate on some of our sites for the benefit of their members. For example Allotment Associations can get good deals on seeds and compost and so can supply them to their members at below retail price. Members pay an annual fee to belong to the Association. Usually Associations have about 10-20% of plot holders on their site as members. Allotment Associations can also play a role in helping manage the site. Any properly formed association can elect a representative to attend BHAF committee meetings and vote on the issues we address. We already have some Associations in Brighton. 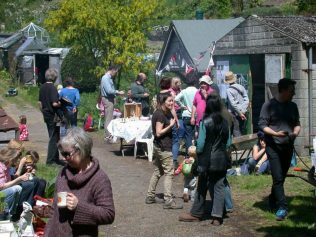 RAGS (Roedale Allotment Gardens Society) is 80 years old, and other notably associations include those at The Weald, Tenantry Down, Moulsecoomb and Eastbrook. We have recently supoprted the formation of two new Associations at Keston and Whitehawk and Craven Vale. Its not hard to form an association. All you need is a committed team of 4 or so people and a simple constitution to start it off, and hopefully, in time it will grow into a body that attracts lots of plotholders on your site. Being in an association has many positive aspects. For example, associations can join the National Society (NSALG) that gives you access to legal advice and support should you need it. Associations can also apply for funding from various bodies. An Association creates a community on a site, which in turn helps with security and the general well being of the site. Associations can open little seed shops and tea huts. They can also help with general maintenance around the site, improving the site for everyone. Below are some documents we have collected relating to forming Associations. From the simplest (The draft example constitution) penned by our (Ex) Vice Chairperson Russ Howarth, right up to documents explaining fully formed Associations with a Treasurer and the ability to enter into devolved management from the Council. We hope you find these useful, and maybe inspire you to form an Association on your site if there isn’t one, or to join your local Association if there is! 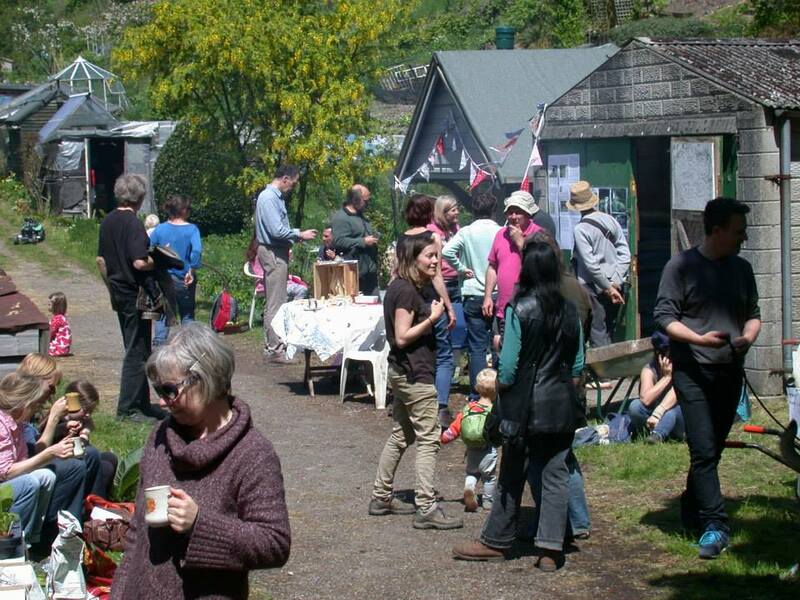 To see the benefits of an Association in action, maybe visit Roedale Valley Allotments on a Saturday between 10-2pm to see their tea hut and seed shop and the little Community that’s been built there.